The horse world has come a long way since the days of extreme brutality and forceful measures (though these are still prevalent in many pockets of the world) but we still have further to go in terms of general education and true understanding of horse psychology. For the average owner, such constraints as lack of time or money present significant hurdles to overcome in seeking a real relationship with our horses. If you are looking for a way to connect with your horse and communicate with him in his own language – the language of EQUUS – then you have come to the right place. Would you like your horse started/backed and ridden-away in the most low-stress, high-learning way possible? 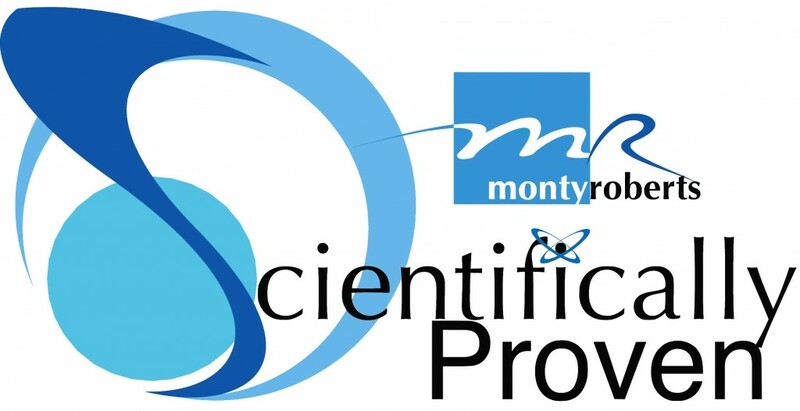 Monty’s technique has been demonstrated world-wide to audiences across the globe and is scientifically proven. Tessa has a lot of experience dealing with horses from a wide variety of different backgrounds, breeds, ages, sizes, shapes, colours and personalities, each with their own story to tell. She is available for call-outs upon request or longer-term training, please contact us for details. Private one-to-one Join-Up, Long-Lining, Dually Halter use, Ground Manners, Desensitisation and more lessons: £50 per lesson inclusive of video footage of your lesson (upon request).